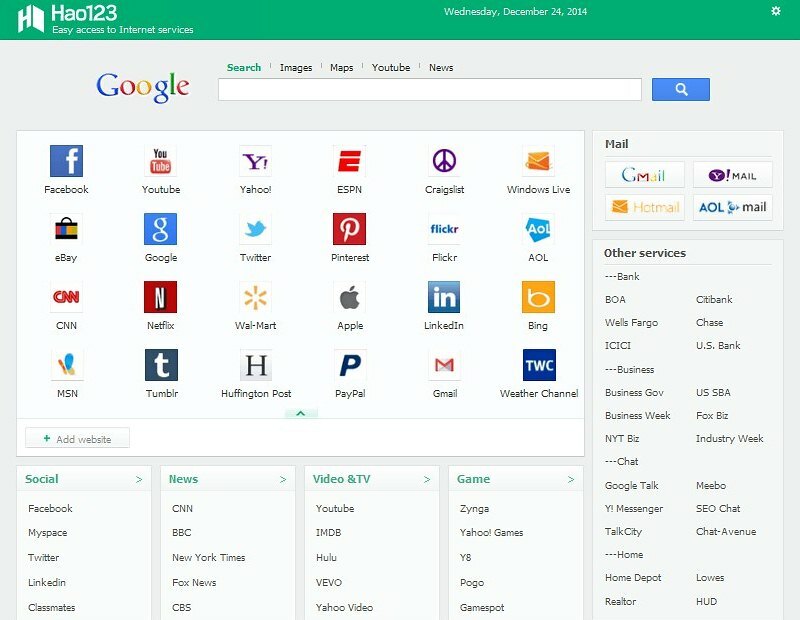 Hao123, an intrusive homepage and default search hijacker, is getting scrutinized in this tutorial from a computer security and privacy perspective. It’s doubtful whether one can question the legitimacy of the Hao123 service as such. It’s a portal created and run by the Beijing-based Baidu company; moreover it ranks very high on the worldwide Internet traffic map. The tip of the iceberg is it’s an aggregate of various web services (including web search, social networks, news, videos, games, finance, etc.) incorporated in one place. What does arouse serious concerns is one of the ways that this service has been progressing towards such a success. 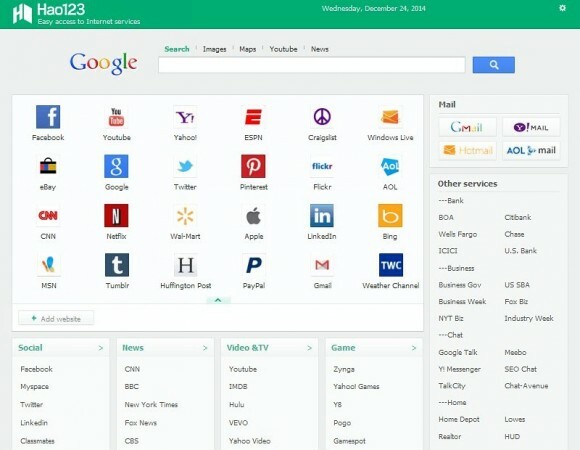 An app called Hao123-Client, when installed on an arbitrary computer, will forcibly change some web browsing preferences without proper approval on the user’s end. 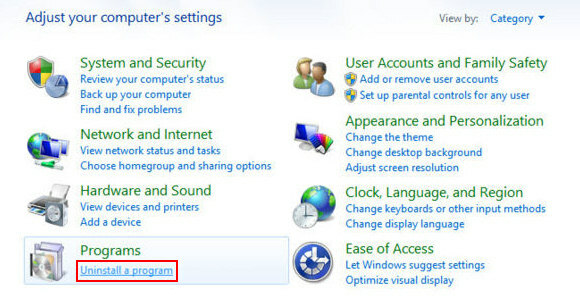 This affects the homepage settings as well as the default search, new tab and browser shortcut parameters. Resulting from such activity, much of the outgoing web traffic on the PC gets routed to hao123.com. This site is available in multiple languages, for instance the English version is at en.hao123.com. 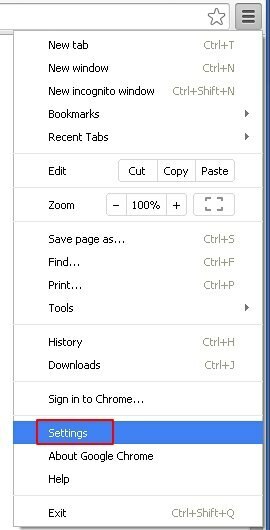 The thing that makes Hao123 a fairly run-of-the-mill adware entity is its proliferation peculiarity, of course aside from the above-mentioned unauthorized toggling of one’s browser settings. In the spreading of this unwanted app, its authors rely on a bundling model, where the installer is built into the setup workflow for completely different free programs. As an example, Hao123-Client is included into the installation of the app called Format Factory, at least a custom build thereof. Since said application is a popular free media converter, it’s being downloaded a lot – and so is the adware payload accompanying it. 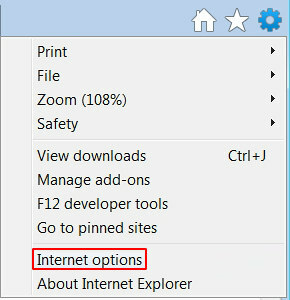 Then a browser plugin or extension gets added to Chrome, Firefox and Internet Explorer on the machine. 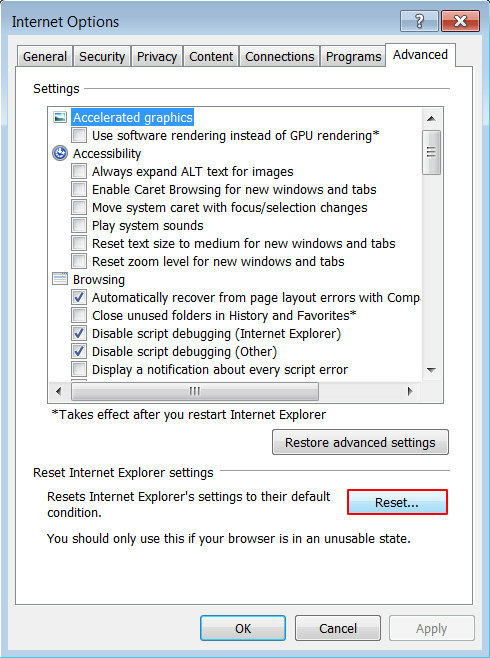 From that moment on, the browsing preferences are out of user’s control, and there will be permanent redirects to the variant of hao123.com which corresponds to the victim’s geolocation. In the process of Hao123 removal, it matters what kind of measures you adopt. 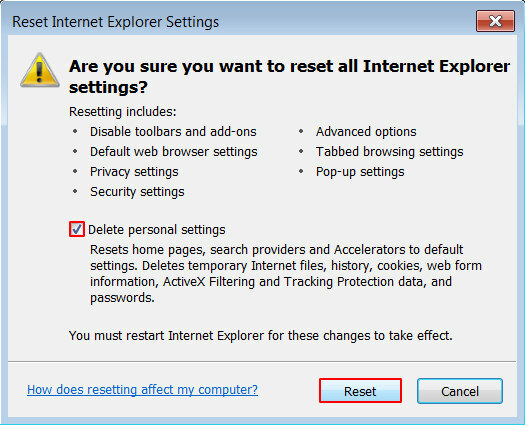 Trying to find it on the list of browser add-ons is most likely to avail, so uninstalling it from there is not the case. Remember this isn’t a standard extension. The fix consists in applying some more advanced troubleshooting methods, all of which are provided in the succeeding parts of this post. When the software returns a list of malicious and potentially unsafe items found on the PC, select Fix Threats in order to have the Hao123 infection uninstalled from your machine. An additional virtue of this process is the elimination of other threats that may be active in the background. Given the likely persistence of this adware sample, it’s recommended to repeatedly check the machine for its components after the cleanup procedure has been performed. Rescan your system with trusted security suite to make sure Hao123 extermination has been successful.